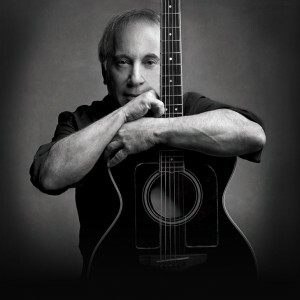 This is a bootleg of the BBC Broadcast songs from Paul Simon’s 2011 Glastonbury appearance. Unfortunately only these seven songs were broadcast, when in fact Paul Simon played double that amount. He played the Pyramid Stage on Sunday, 26 June 2011. Thanks to seamiedev for the upload.